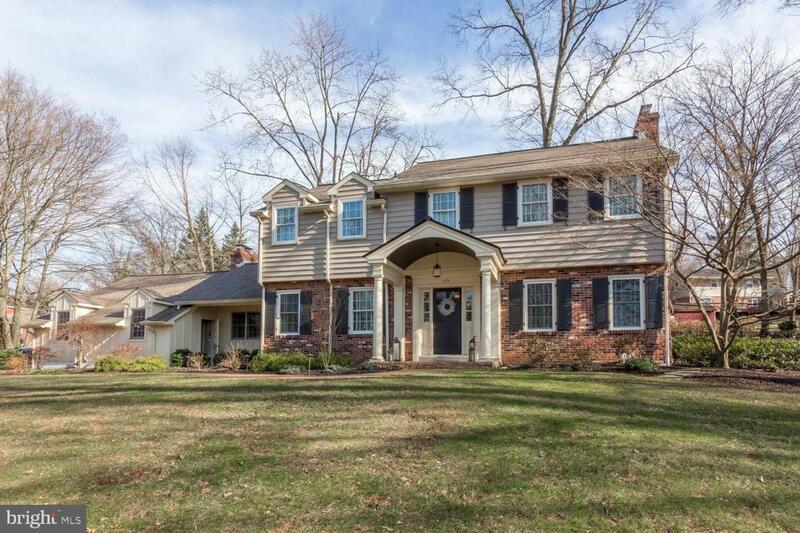 Come view this beautiful, well cared for single family home in Fort Washington~s desirable Upper Dublin school district before it~s too late! Convenient access to the turnpike and 309, and close to the Willow Grove Park Mall and lots of restaurants, this location can~t be beat. You~ll love the newly built entrance including a paver walkway with seasonal plantings and gorgeous portico. 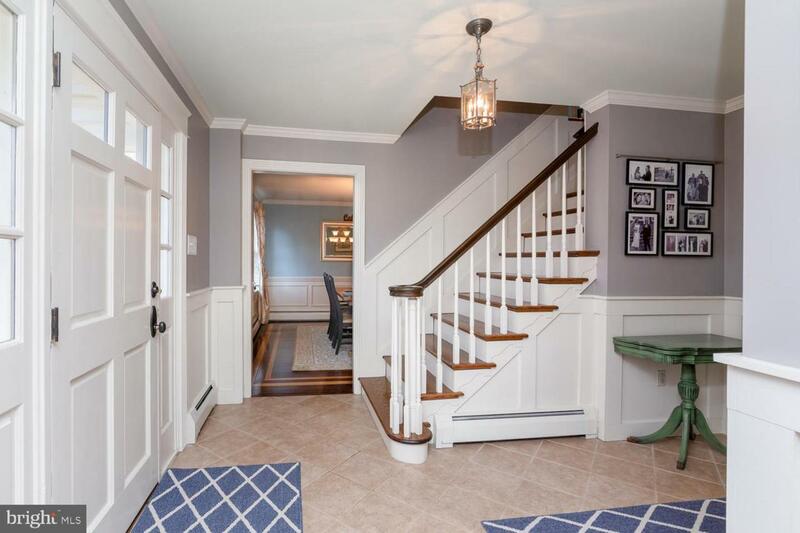 Enter into the foyer which displays wainscoting and tile floors that continue into the kitchen. The formal living room is situated to one side and boasts a large gas fireplace and plenty of natural light. 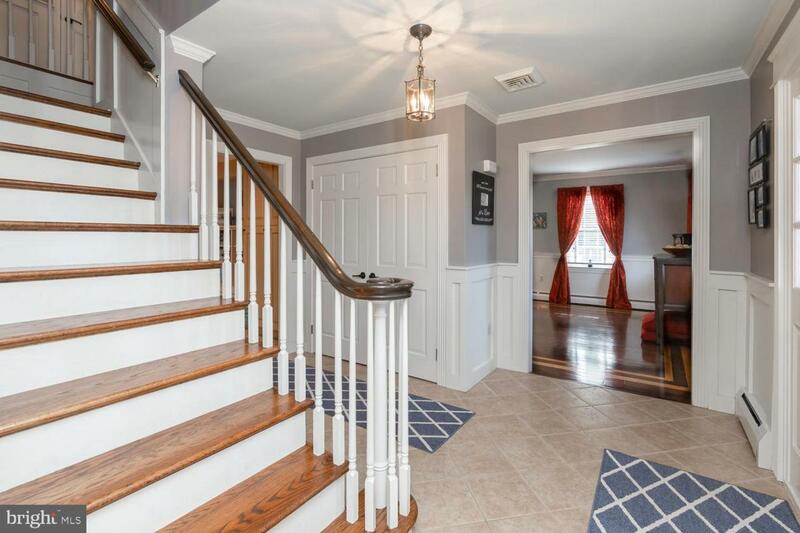 The well sized formal dining room sits on the opposite side of the foyer and is also accentuated by wainscoting. Both rooms feature hardwood flooring with a beautiful inlay. The spacious kitchen has been recently updated with new granite countertops, stone backsplash, wine refrigerator and dishwasher. Solid wood cabinetry provides plenty of storage including a large pull-out pantry. Counter seating, a separate dining area and a built-in wet bar, make this kitchen great for entertaining, but an office area and additional storage make it functional too. The family room features a fireplace and built-in storage along one wall and large windows on the others for natural light. A well sized half bath and laundry room complete the first floor. The large master bedroom and en suite provide a quiet and relaxing space. Three additional generous bedrooms with great closet space and a full bath complete the second floor. The finished basement, complete with new waterproofing and dehumidification systems, adds great entertainment space. A large unfinished storage area is also conveniently located in the basement. The newer aluminum fenced-in backyard complete with paver patios, boulder walls and great plantings create the perfect outdoor entertaining space. An attached two car garage and additional driveway space provide plenty of parking. This home is meticulously maintained and well loved with improvements throughout including a new hot water heater, air conditioner and natural gas furnace. This home checks all the boxes for someone looking for a move-in ready home in a great location with fantastic curb appeal to boot. Don't wait to see this home until it's too late, make your appointment now.